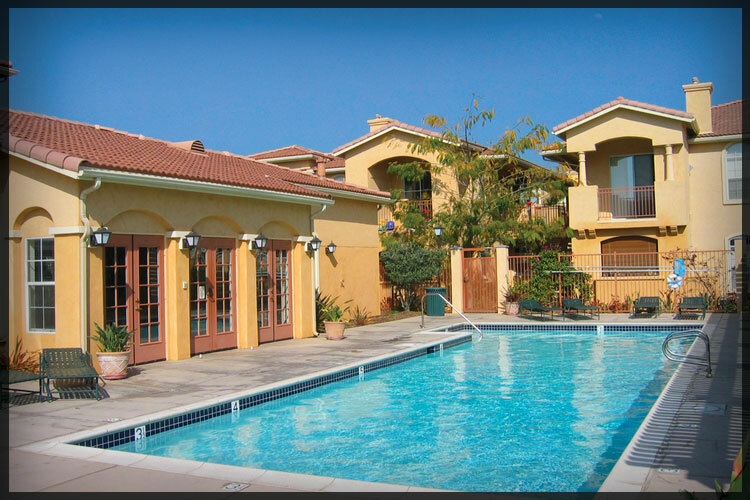 Sold for client - Adagio Apartments - La Mesa, Ca. 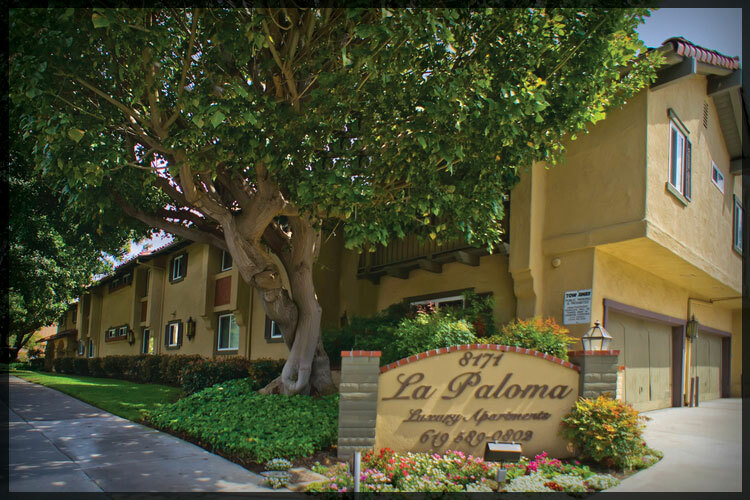 Sold for client - La Paloma Apartments - La Mesa, Ca. Sold for client - Royal Oaks Apartments - San Marcos, Ca. Sold for client - Villa Toscana Apartments - El Cajon, Ca. Sold for client - Villas At La Mesa - La Mesa, Ca. Sold for client - Windsong Apartments - Chula Vista, Ca. Sold for client - Royal Village Apartments - Imperial Beach, Ca. 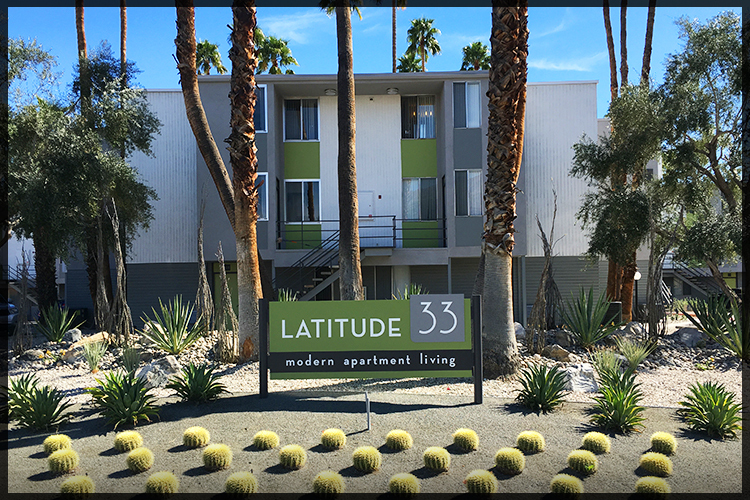 Sold for client - Alabama Palms Apartments - North Park, Ca. Sold for client - Verse Apartments - La Mesa, Ca. Rehabbed 2013 - Lattitude 44 -Albany, Or. Managed - Cabrillo Knolls - North Park, Ca. 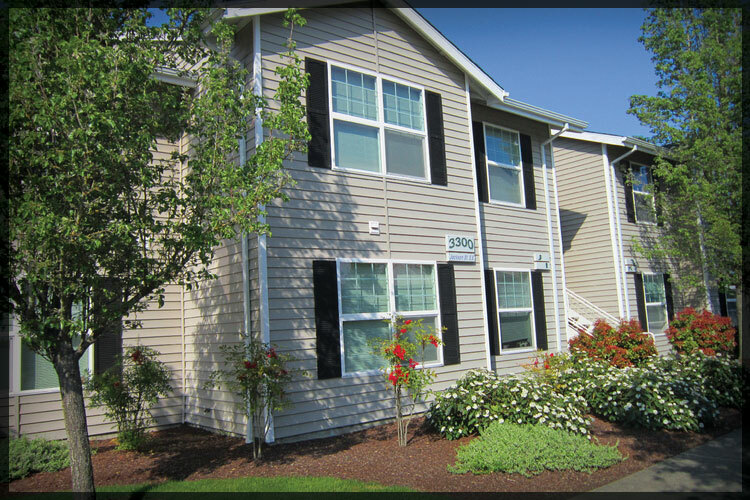 Acquisition - Sunrise Pointe - Albany, Or. Huffman Apartment owners click below for more information.